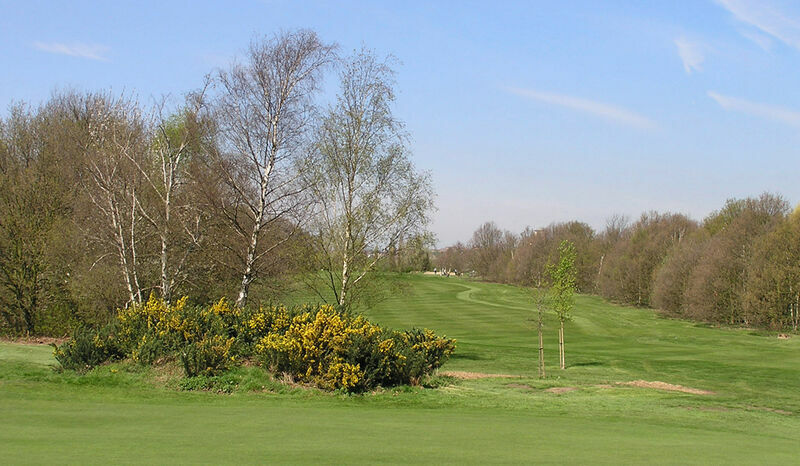 9 :: Romford Golf Club is a private members – owned club, founded in 1894 and designed by Open Champion James Braid. Tight drive with trees left and right. Slightly uphill second shot to a well guarded green.